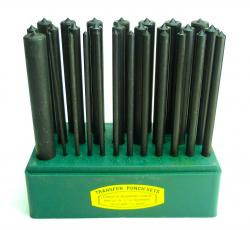 The exchange punch set have become in stock and so are a very handy item to own in the dog pen makers toolkit, coming from disassembling pen elements to facing the particular ends square. This is great! 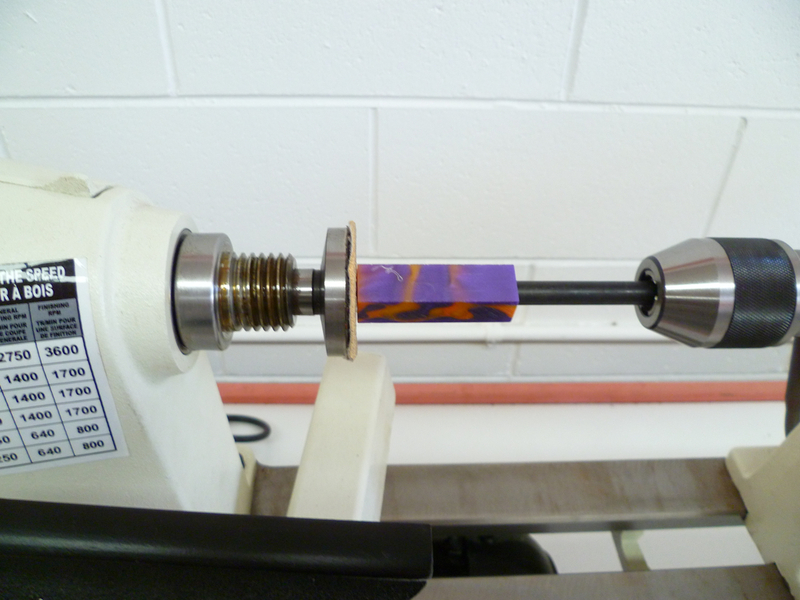 I have a set at home and use it as often as my belt sander!